Here at Prestige Roof Lanterns UK, we are experts in roof lanterns, roof lights and skylights. We design and manufacture glass roof lantern options for your home. While we are not roof lantern installers, it is extremely necessary for us to have a good grasp of the installation process so that we can ensure our roof lanterns are manufactured in a method that makes installation simple and high-quality. How much do you know about DIY? Are you confident and a dab-hand at DIY tasks or would you, realistically, benefit from builder or tradesmen expertise? Are you replacing a roof lantern or installing one? How much money would installing the roof lantern yourself actually save you? If you misplace/damage parts would this be more expensive than hiring a builder or tradesman? Where are you installing the roof lantern? Is it going to be in the sun’s path to offer the full benefits of the skylight? South and west facing skylights offer the optimum levels of sunlight. Have you got the necessary personal protective equipment (PPE) and materials to complete the roof lantern installation? Are you installing a roof light with an attic above? If you are, you will need to fit a light shaft. Have you got the necessary planning permission? Have you got the necessary carpentry skills to ensure, when fitted, the roof lantern will be secure and won’t leak? If you are confident that you will be installing your own roof lantern, take a look at the method of installation below. Cut and frame the opening. If you are installing a new roof lantern, you will need to cut the roof, as required. If you are replacing a roof lantern, you’ll need to remove the old one. Cutting the opening requires drilling a hole in the roof and cutting the opening with a circular saw. Fit the skylight into place. Applying the roofing paper requires a lot of attention to detail, taking care to make sure there are no spaces between the skylight and the roof. Install the bottom and step flashing. Install the pieces of solid flashing. Make sure these fit tightly to the roof light so no water can get under the skylight. 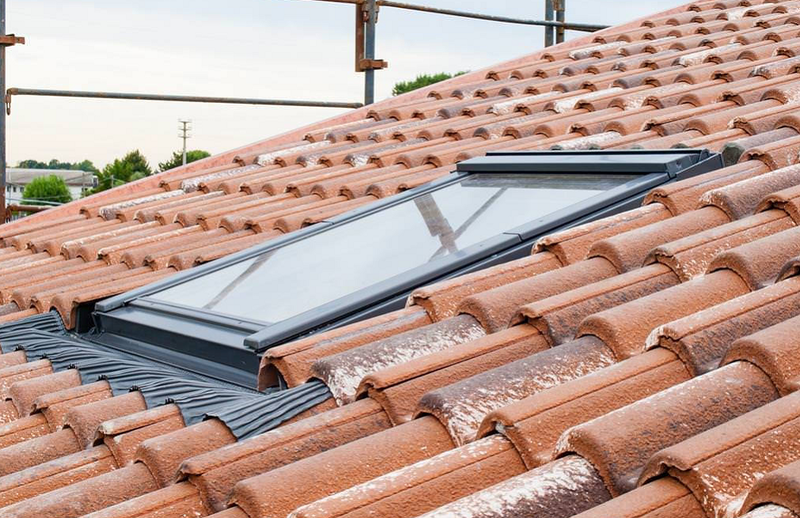 Whether you purchase a DIY roof lantern or roof lantern for tradesmen, our roof lanterns come with meticulous instructions so that they can be installed conveniently. We would recommend that you hire a professional to install a roof lantern if you are not used to carpentry/masonry work.